Unemployment rates have been at historic lows for months now – great news for job-seekers, who can afford to be choosier than at any point in decades. For employers, it means pulling out all the stops in order to distance yourself from the competition and attract top talent. In 2019, this means you can expect to pay more money in salaries and wages if you wish to remain competitive. Over the past few years, annual salary increases have averaged just under 3 percent. 2018 saw a slight uptick, with hourly pay increasing 3.2 percent. With the red-hot job market showing no signs of slowing, employers can expect to shell out more money in 2019. 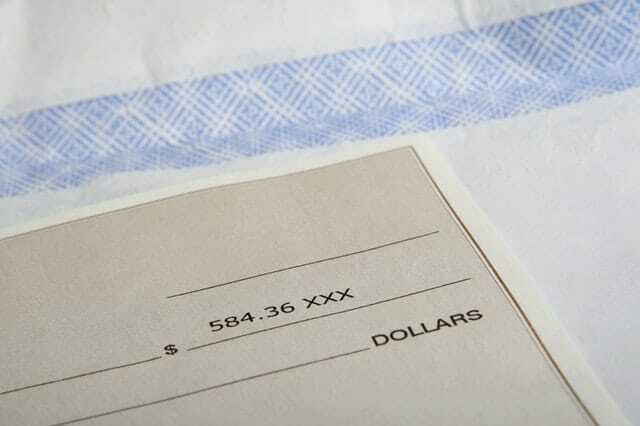 Private sector salaries are anticipated to rise by 3.4 percent over last year’s numbers, with even larger increases for top performers. Chalk it up to the cost of doing business in today’s economy, where voluntary employee turnover is the highest it has been in a decade. Industry experts say 78 percent of organizations list employee retention as a top priority in 2019, and 73 percent believe attracting new employees is key. Just two years ago, those numbers were 68 percent and 63 percent respectively. Employers are on the right track in this thinking; a report released last month by the Global Talent Monitor indicates that workers are expecting larger salary increases than employers are planning for this year, with base-pay expectations rising a full percentage point over the previous quarter. In addition, they expect bonuses to be paid earlier in the year. With a job market where employees are essentially calling the shots, it’s imperative that companies take stock of their compensation plans for 2019 and adjust those numbers accordingly, or risk losing their best employees to competitors willing to pay what the market dictates. Expanding incentive opportunities and increasing payouts can help ensure equitable pay across the board. Identify your business’s top performers and key positions and focus your efforts most stringently on these important individuals. Employee retention isn’t your only area of concern. If you can go out and acquire fresh talent while the opportunity is available, take advantage now.